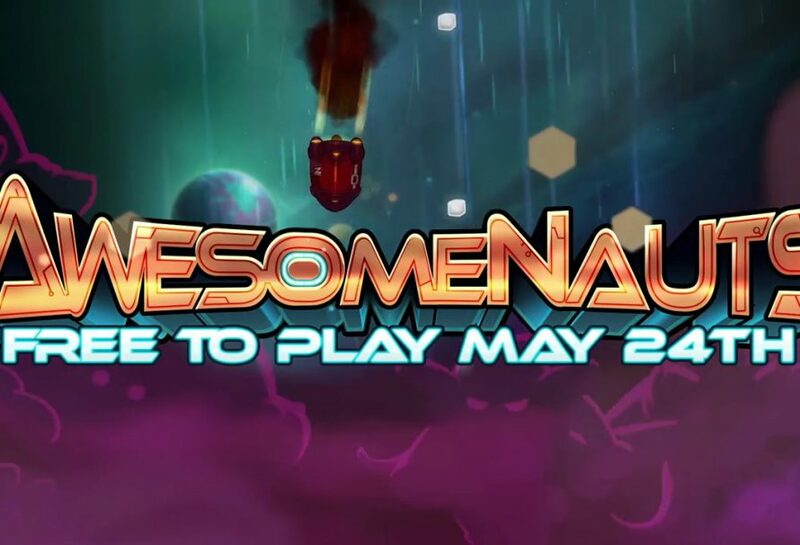 Awesomenauts goes free-to-play on May 24th – massive update hits today! 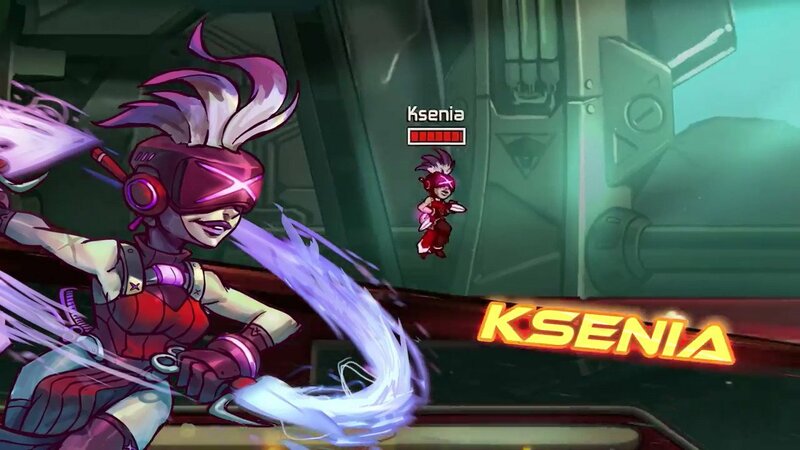 Awesomenauts, the 2D side-scrolling MOBA, is going free-to-play on Steam on May 24th. 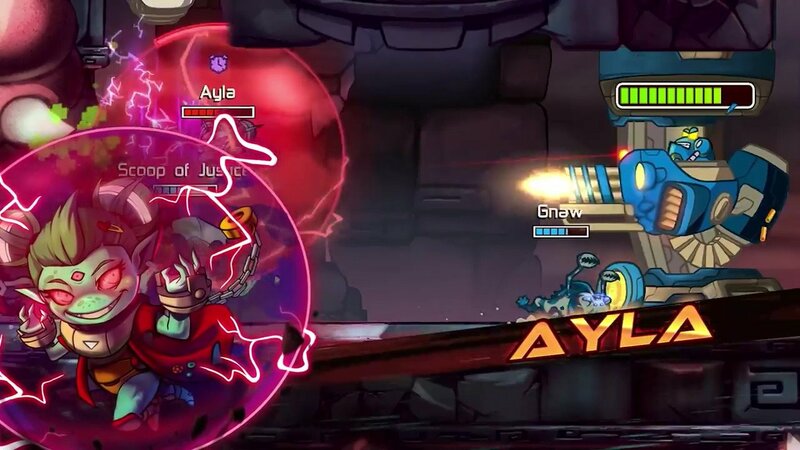 A major update, dubbed ‘Awesomenauts 4.0: Going free to play May 24th’, has launched today with a completely overhauled progression system, a wide array of new customization options, and much more. We’ve released a kickin’ trailer to celebrate the occassion. At Ronimo, we’ve been wanting to open up the game for everyone for a long time. It’s a great way to make the game more enticing for new players and easier to share for existing players. However, it has taken us a while to get the game ready, because we wanted to make sure we do it right. The transition to a free-to-play model has been in the works for several years, and the latest update builds on many of the changes that we’ve already brought to Awesomenauts in the last year. From the introduction of our new AAA-level matchmaking system, the release of our live spectator mode, to the release of Steam Workshop integration and a level editor… it all lead to this! Moving forward, we’ll continue to realize the full potential of Awesomenauts with even more content, features, and more awesomeness. The launch of Awesomenauts 4.0 is the start of an exciting new time for Awesomenauts and the existing community, as we reach out to new communities and are ready to welcome new players to the fold. We’re building on five years of experience in post-launch support with Awesomenauts, and can’t wait to welcome new players to the community! Over the next month, we’ll be tweaking the systems and making further improvements to the many new features based on feedback from our existing playerbase. Then, on Wednesday May 24th, we’ll be ready to welcome new communities when the game officially transitions to ‘free-to-play’ on Steam! 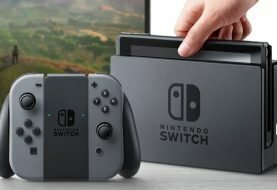 A completely overhauled tutorial and beginner experience to help make the game more accessible. Though the game has always been fairly easy to pick up and play, the MOBA genre is inherently challenging to get into because of the highly competitive matches. A new progression system allows players to level up both their profile as well as each of their characters. Both will unlock their own unique rewards such as currency bonuses, portraits, character items, and portraits. This way you’re never far removed from the next reward. A new currency called Awesomepoints, which can be earned by playing matchmade games. These games can be either against other players or through the new ‘co-op vs bots’ mode. Awesomepoints can be used to unlock playable characters, profile portraits, and the new drop pods. This update also introduces medals to the game. These are unlocked by reaching various milestones in the game and can be used to show off the achievements a player is most proud of. All of the new customization options can be unlocked either by completing milestones in-game, or purchasing them with in-game currency. Real money will still be the only way to buy character skins, but can now also be used to buy individual playable characters and drop pods. 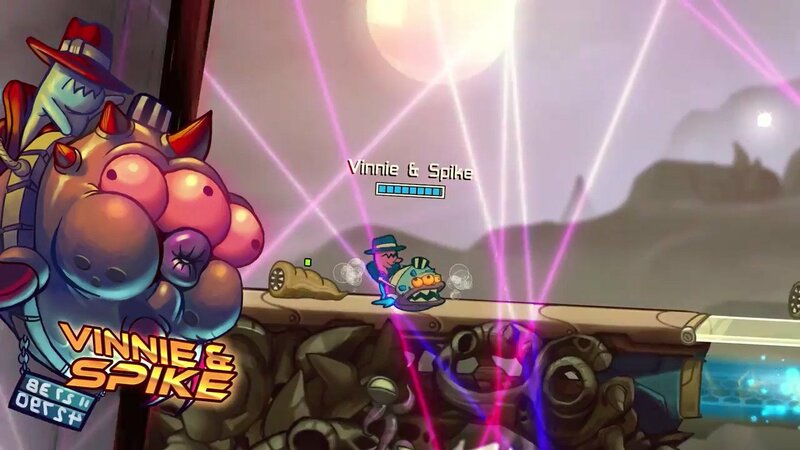 Players will also be able to buy all current and future characters through the ‘Awesomenauts All Nauts Pack’. On top of all the characters, owners of the Pack will be granted the ‘Collector’ status, giving them an exclusive medal and skin. 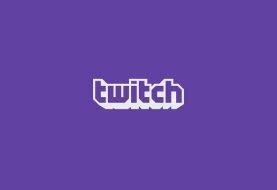 Nobody will lose any content during this transition. 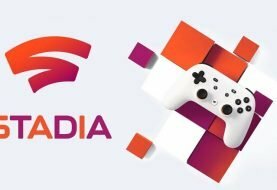 Existing players will automatically have all the content they previously owned unlocked. And as an additional thank-you, all players who registered a copy of Awesomenauts on Steam before this announcement will be granted ‘Founder’ status, with a unique medal. 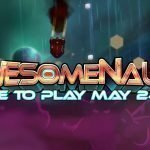 Players who own Awesomenauts and both the Starstorm and Overdrive expansions by May 24th will automatically be upgraded to the new ‘Awesomenauts All Nauts Pack’, which will grant them all playable characters for free, forever. During the ‘live beta’, which runs from today until May 24th, we’ll be inviting new players into the game through Beta keys that grant early access to the game! These Beta keys will allow lucky players to access the free-to-play experience before it is live for everyone. Players interested in signing up for the Beta can do so here: https://www.awesomenauts.com/sign-up-for-beta-access . For their efforts (once selected) they’ll be granted ‘Vanguard’ status, which comes with its own unique medal. First launched on Steam in August 2012, Awesomenauts is a multiplayer action platformer, or platforming MOBA. Since then, the game has received many updates that brought free characters, two premium expansions, new maps, a level editor and Steam Workshop integration, live spectator mode, and much more. In 2013 the first expansion was very successfully Kickstarted, which financed many of these updates and improvements. Over the years, we’ve welcomed over 2 million players to our community, and it has continued to grow to this day. Now, the time has come for us to bring Awesomenauts to an even bigger audience by going free-to-play.